We were very excited to watch finance expert Martin Lewis discussing the Lifetime ISA on the ITV This Morning programme yesterday [Thursday 6 April 2017]. He explained the benefits of the product to people aged between 18 and 39 who are intending the buy their first property. 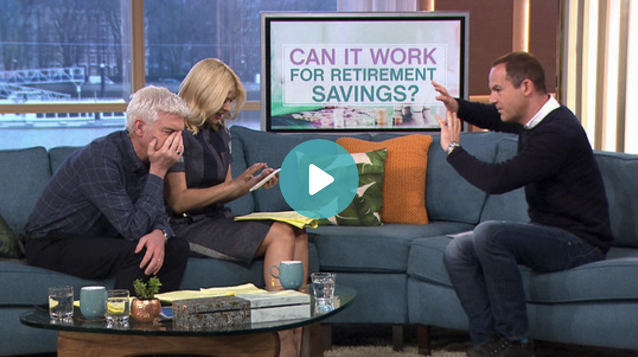 During the interview he told viewers that the Lifetime ISA (LISA) product is currently only available through the stocks and shares providers including Metfriendly. This puts us in a unique position of being one of the first financial providers to launch the product to the UK market.